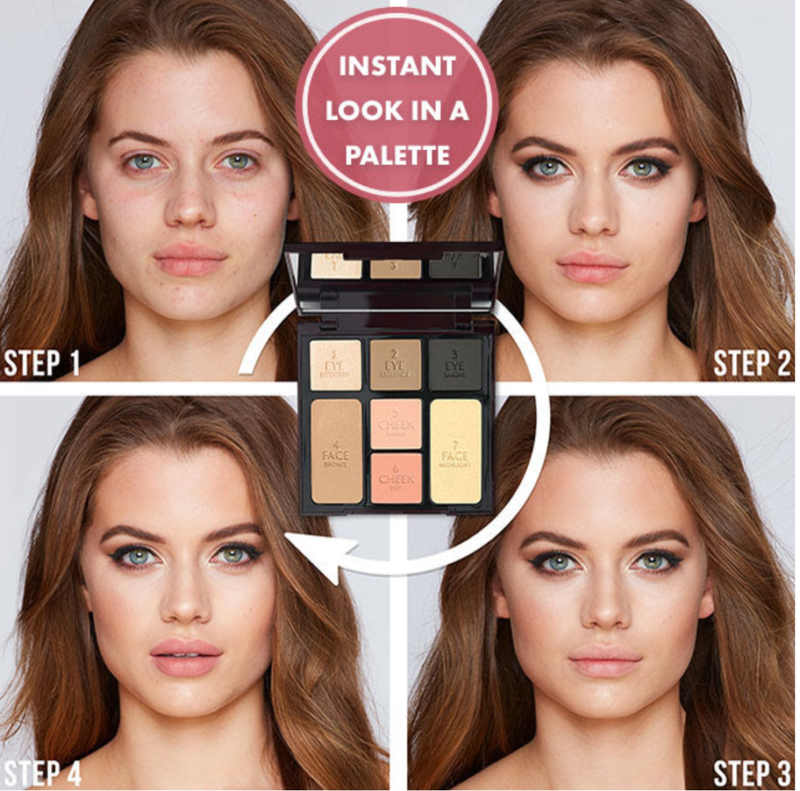 Yes, Charlotte Tilbury’s Instant Look in a Palette with 7 shade options does it all – defining, highlighting, contouring and colouring. Yes, it’s exclusive to Brown Thomas. And oh yes, you have to have it.